[GENERATE] Joan La Barbara: The Wanderlusting of Joseph C.
Inspired by the obsessions, visions, and dreams of the American visual artist Joseph Cornell, “The Wanderlusting of Joseph C.” is a new song cycle composed by Joan La Barbara with lyrics by Monique Truong. A word coined by Cornell and appearing often in his journals, “wanderlusting” captures the two longings, the two impossibilities of this man’s outwardly quiet, staid life — travel and eros. In his dreams and his art, Joseph C. transcends and revels in both wander and lust. Performance features opera diva Lauren Flanigan, baritone Mario Diaz-Moresco, soprano Julia Meadows, vocal innovator Joan La Barbara, and “new-music all-stars” Ne(x)tworks. With this concert Joan La Barbara launches a series of events and performances celebrating her 70th birth year. Joan La Barbara is a composer, performer, sound artist, and actor renowned for her unique vocabulary of experimental and extended vocal techniques, influencing generations of composers and singers. Awards, prizes and honors include Foundation for Contemporary Arts John Cage Award (2016); Premio Internazionale “Demetrio Stratos”; DAAD-Berlin and Civitella Ranieri Artist-in-Residencies; Guggenheim Fellowship (2004) and 7 National Endowment for the Arts fellowships, and The American Music Center’s Letter of Distinction (2008) for her significant contributions to contemporary American music. 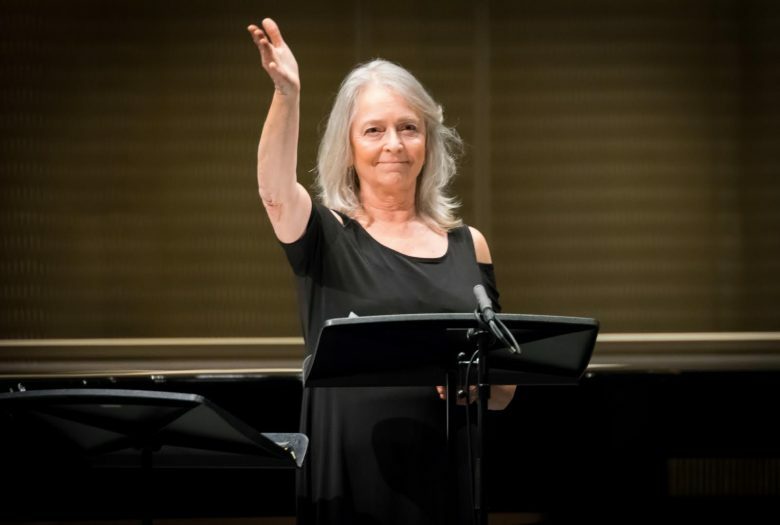 Her numerous commissions include composing for multiple voices, chamber ensembles, theater, orchestra, interactive technology, and soundscores for dance, video and film, including a score for voice and electronics for Sesame Street broadcast worldwide since 1977. Recordings of her work include: ShamanSong, Sound Paintings, Voice is the Original Instrument, Tapesongs, and 73 Poems, which was included in The American Century Part II: Soundworks at The Whitney Museum of American Art. 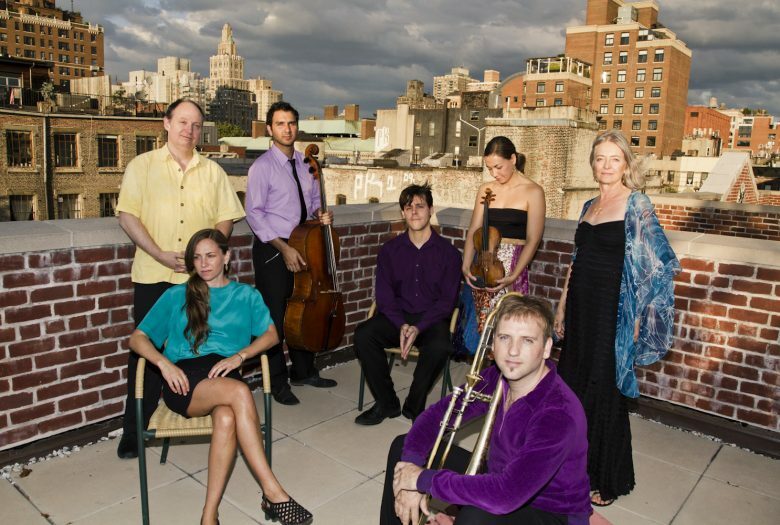 La Barbara is a member of the Music Composition Artist Faculty at New York University and the College of Performing Arts Faculty at Mannes / The New School. Monique Truong is a Vietnamese-American writer based in Brooklyn. Her first novel, The Book of Salt (2003), was a national bestseller, New York Times Notable Fiction book, and recipient of the New York Public Library Young Lions Fiction Award. Her second novel, Bitter In The Mouth (2010), received the Rosenthal Family Foundation Award from the American Academy of Arts and Letters and was named a best fiction book of the year by Barnes & Noble and Hudson Booksellers. Most recently, Truong was named a 2015 U.S.-Japan Creative Artists Fellow, 2012 Visiting Writer at the Helsinki Collegium for Advanced Studies, and 2010 Guggenheim Fellow. Her essays have been published in the New York Times, Washington Post, and numerous national magazines. A graduate of Yale University and Columbia University School of Law, Truong is also an intellectual property attorney. This performance is part of a series supported, in part, with funds from GENERATE: The Frances Richard Fund for Innovative Artists of Promise. Instituted in 2014, GENERATE aims to provide immediate, practical assistance to artists, helping them achieve ambitious work to be presented in our theater. Click here for more information about how you can contribute to GENERATE.